There are a lot more genres in photography than one thinks there is. Long exposure photography, architectural photography, landscape photography, fine art photography, food photography and more. Most of the photos taken on a smartphone are shot in auto mode which does a great job by the way. However, the current generation flagships offer a pro mode or so-called manual mode in their default camera app. This mode has a handful of advanced features that can make or break a frame. Understanding those features and what they do is not easy and can get tedious sometimes. Nevertheless, once the basics are cleared out of the way using the pro mode gets a lot simpler. For instance, Long exposure photography involves capturing stationary elements while blurring the moving elements present in the frame. In order to achieve this, a long duration shutter speed is required along with some other adjustments to ISO and aperture. The adjustments need to be specific according to the scene one is willing to capture and frame. The traits required for long exposure photography are generally found in DSLR cameras such as the Canon 1DX2 and 5D4. However, the same cannot be said about the current generation smartphone cameras. Sure the cameras on the flagship smartphones have improved drastically over a few years. Features like variable aperture, AR camera, slow motion along with what not is making them more versatile and feature-rich. Not to mention the option of a secondary camera lens which smartphone manufacturers are nowadays putting in their devices. Monochrome lens, telephoto lens, and wide-angle lens are the ones that are the most popular. Among its competitors’ the Pixel 2 XL and the iPhone X, the Samsung Galaxy S9 Plus has the highest DxOMark rating. 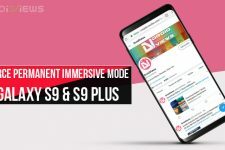 The S9 Plus scored 99 on the DxOMark rating followed by the Pixel 2 Xl at 98. The iPhone X scored 97, the lowest among the group. The hallmarks of the Samsung’s latest flagship the S9 Plus is at par with any other smartphone in 2018. Same is true when it comes to the camera. Dual lens aperture at f/1.5 and f/2.4 along with the secondary telephoto lens compiles a perfect camera setup. Samsung is the only company that is offering OIS (Optical Image Stabilization) on both of its camera lenses. 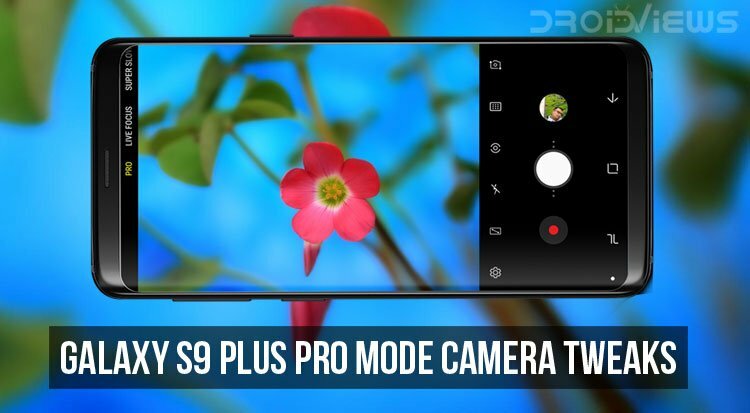 Despite all the features that S9 Plus comes with, can it still pull off a frame that the only DSLR cameras can capture? Read ahead to find out! The pro mode on the Samsung Galaxy S9 Plus is easier to catch up with than it is with the DSLR. The auto mode captures vibrant and vivid images. 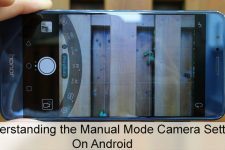 If in case, you are not satisfied with the auto mode on the S9 Plus or if you just want to try out the pro mode then this post will help you out. Explained below are the different settings of pro mode. 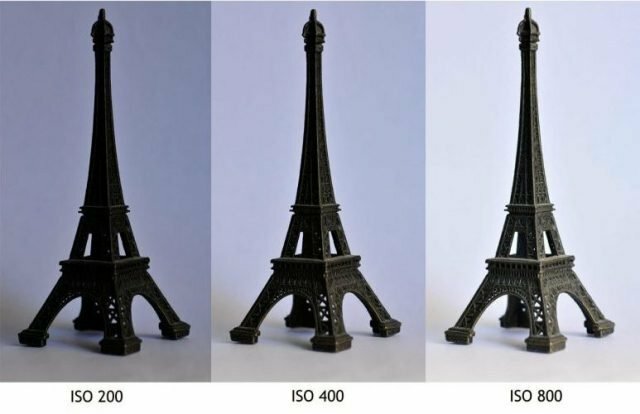 ISO – If explained simply, ISO is the feature that decides how bright or dark a photo can get. Increasing the ISO makes the camera sensor more sensitive to light trying to capture the light instantly. This makes the photo appear brighter. However, there are some trade-offs. Increasing the ISO too much can make the image more grainy or filled with noise. So, increase the ISO when the image is actually dark and other settings have failed to make it brighter. Lesser the ISO better is the image quality. Shutter Speed – Shutter speed determines how long the camera sensors let the light in for. In rather simple terms, how quickly an image is captured. The settings in the Samsung S9 Plus range from 1/24000 to 10 seconds. Quicker shutter speed is useful for capturing fast moving objects such as in a sports event. 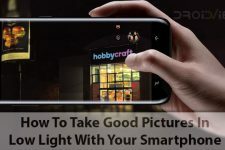 Longer shutter speed is useful in low light scenarios as the camera sensor gets more time to grab the light from and around the light sources. Longer shutter speed can often result in a blurry image and hence a tripod must be used. In addition to this, longer shutter speeds are used for long exposure photography which is explained in the introductory part of the post. AF – AF(Auto Focus) can make or break a photo. The camera sensor can focus on any given object to yield a sharper and clearer image. In the pro mode, the focus can be adjusted manually by using the horizontal slider. Adjust the slider to the right side and the focus would shift to further objects. On the left side, the focus tends to shift on closer objects. The maximum distance to which the focus can shift is infinity. Aperture – Aperture is responsible for the amount of light that enters the camera. The best analogy to understand this is the pupil of a human eye. The S9 Plus is the first smartphone to feature a variable aperture between f/1.5 and f/2.4. The f/1.5 allows for more light to enter as it is the wider aperture between the two. However, there is more to the story than it appears. A wider aperture frames a shallow field of depth. Alternatively, a narrow aperture creates a larger field of depth. In the end, the aperture decides the exposure that a captured image is going to have. White Balance – White balance involves changing color temperatures. 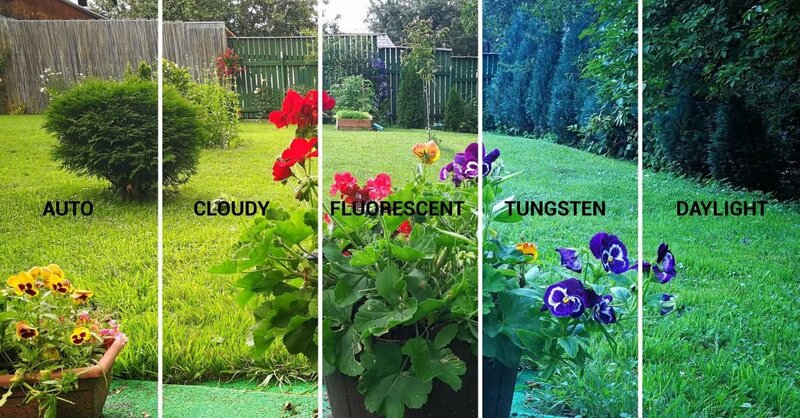 Not every light source has the same color temperature. Adjusting white balance is similar to putting a filter on the image. No doubt, the white balance can eliminate unnecessary color tones. For instance, a fluorescent source of light emits light of a different color tone than an incandescent source of light. That’s why there are different settings for both of them. EV – EV or exposure tells the user as to how much an image is overexposed or underexposed. Put simply, an overexposed image would capture a brighter image. While an underexposed image would capture a darker image. The more the EV the brighter the image and vice versa. The shutter speed, aperture, and ISO can also be responsible factors in tuning the EV. Use a tripod stand for long exposure shots. There is no way one could hold the camera still perfectly for 10 seconds. No amount of OIS will be of any help at this task. A use of a tripod stand is a must especially if one has shaky hands. Set a timer for 3 seconds or more. This is vital because the camera starts capturing instantly. This may yield poor results. For best quality set a timer or use built-in voice controls. Such as taking pictures by saying “Smile”,”Cheese”,”Capture”, or “Shoot”. To enable this, go to Camera» Settings» Voice Control. Try post-processing and editing. Photoshop can be really handy to remove noise and to add effects in order to make the image appear more sharper, clearer and true to life. Finally, photography is all about exploring and trying different and new filters every time to see which one fits the best. Every different setting would impact and yield a different result in the same situation. In the end, it is all a matter of personal preference. Some photographers may prefer a slightly cold and bluish tint while some may prefer a warmer sunset tone. Finally, here is a link to a gallery created by light benders visuals. They tried capturing the milky way. No doubt, the results were quite interesting. Be sure to check them out. Till then, Sayonara!